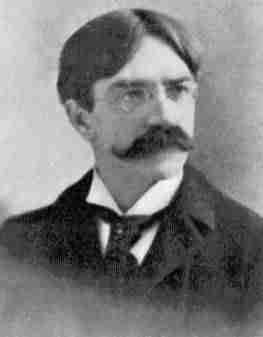 Sir Charles George Douglas Roberts, (January 10, 1860 – November 26, 1943) was a Canadian poet and prose writer who is known as the Father of Canadian Poetry. He was “almost the first Canadian author to obtain worldwide reputation and influence; he was also a tireless promoter and encourager of Canadian literature…. He published numerous works on Canadian exploration and natural history, verse, travel books, and fiction. At his death he was regarded as Canada’s leading man of letters. 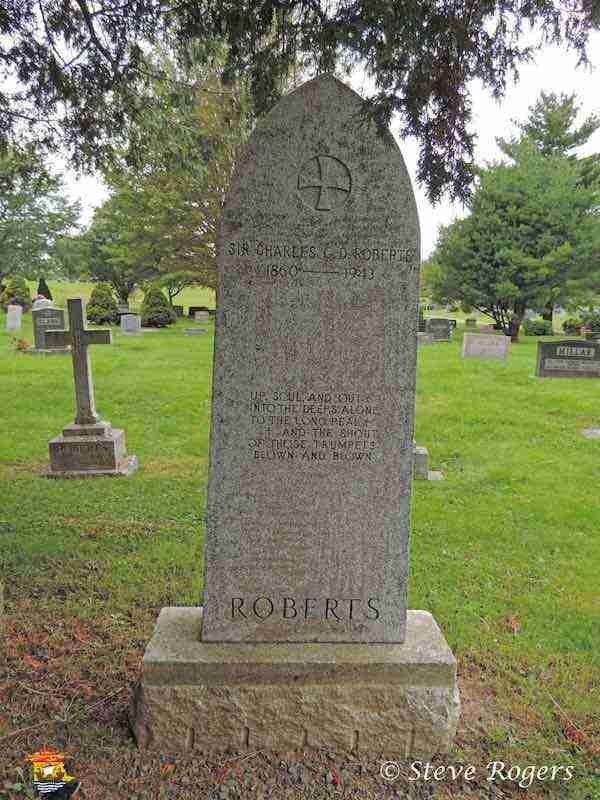 Besides his own body of work, Roberts is also called the “Father of Canadian Poetry” because he served as an inspiration and a source of assistance for other Canadian poets of his time. Rev. George Goodrich Roberts, Sir Charles’ father was born in Saint John and became the Rector of St. John the Evangelist Church in Fredericton in 1857. Sir Charles was born while the family lived in Douglas. He was named Douglas because he was born in the Parish of Douglas. He became the first Poet Laureate of Canada. His family also lived on George Street. Sir Charles George Douglas Roberts is buried in the Forest Hill Cemetery in Fredericton.